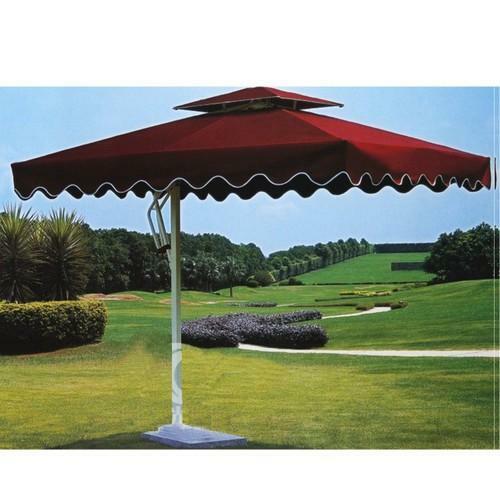 Many companies to promote and introduce their products through in street show, seminars, and workshops, for this they will use these umbrellas printing their company name and logos and use it. Enriched by an extensive industry since 1968, we, Betala Canvas Company have established ourselves as a prominent firm engaged in manufacturing, supplying and exporting a wide range of products such as Vehicle Covers, Silpaulin Covers, HDPE Fabrics etc. All our products are fabricated using excellent quality raw material, which is procured from the trustworthy vendors of the market. Moreover, before the final dispatch, our products are stringently checked by our appointed quality controllers. Customization of our products is also done as per the requirements and specifications of the clients. Our clients can avail these products also online. Backed by a sound infrastructure, we are able to carry out all our tasks in an organized manner. We have a team of diligent professionals that assists us in each and every stage of production. Owing to the finest quality products, we have mustered a huge clientele across the globe. Owing to the dimensional precision, durable standards, perfect design and corrosion resistant finish, our product rage is highly demanded all across East Europe, East Asia, Central America, North Europe, Middle East, South America, South/West Europe, South East Asia, North America, Australia/NZ, Indian Subcontinent, Caribbean, East/Middle Africa, South/West Africa, North Africa and all over the world.